Naval officer Tristan Farraday is undercover investigating Biotec, a conglomerate that trumpets a better tomorrow in its bright, shiny annual reports. But Tristan's bosses suspect that beneath Biotec's carefully-managed exterior lies more than simple violations of a few experimental protocols. 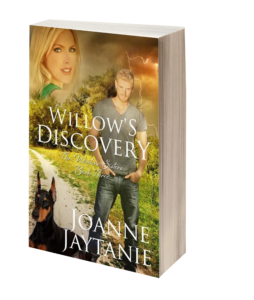 Farraday is following a trail of murder, kidnapping, and blackmail. 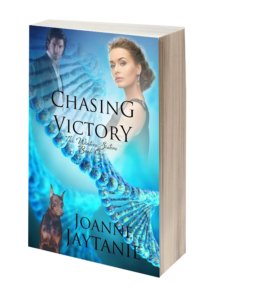 The trail leads him to Victory, who has been forced into Biotec's world. 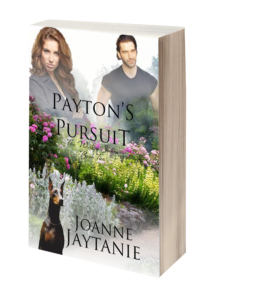 Can Tristan chase down the truth and win the race for Victory? 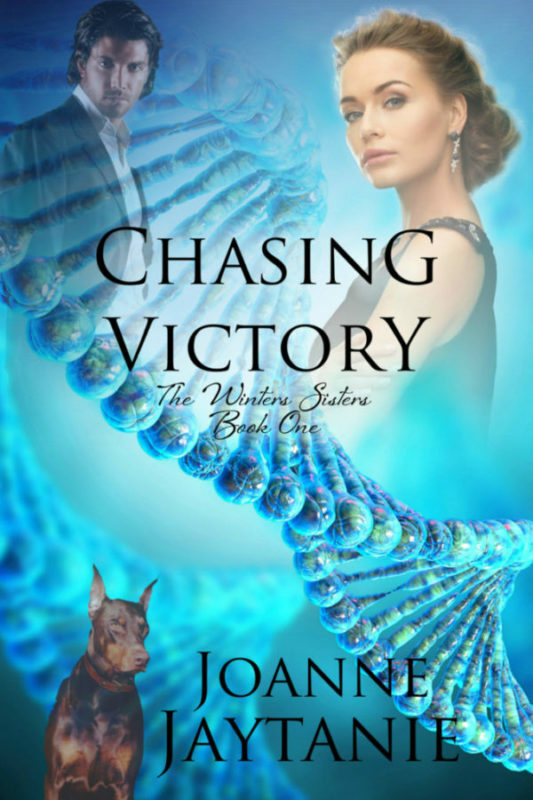 Chasing Victory by Joanne Jaytanie on Biteable.